Shivinder Singh said he decided to withdraw the plea out of respect for his mother. 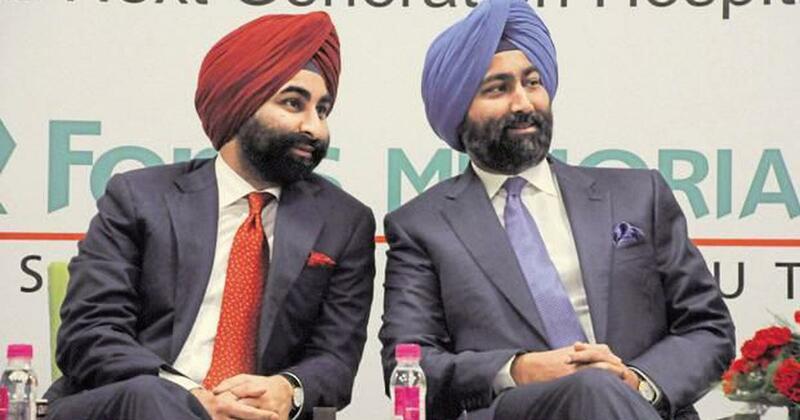 The National Company Law Tribunal on Friday allowed former Ranbaxy and Fortis Healthcare promoter Shivinder Singh to withdraw a petition he had filed against his elder brother, Malvinder Singh, and former chairperson of Religare, Sunil Godhwani, PTI reported. Shivinder Singh had earlier this month moved the Delhi bench of the National Company Law Tribunal against his elder brother accusing him of oppression and mismanagement. “The collective, ongoing actions of Malvinder and Sunil Godhwani had led to a systematic undermining of the interests of the companies and their shareholders,” Singh had said in a statement. Shivinder Singh said he decided to withdraw the petition after “repeated urging” by his mother and family to “participate in mediation as a final attempt” to resolve the issue, reported Business Today. He, however, made it clear that he will not be doing business with his brother in the future. “To ally justifiable skepticism, let me be clear: the decision to disassociate from my brother and tread an independent path stands,” he said. 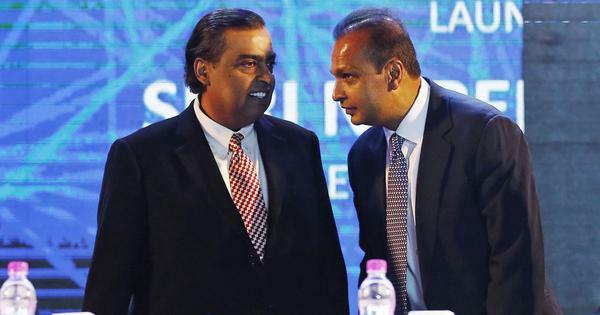 The Singh brothers were heirs to the Ranbaxy Laboratories, which they sold to Japanese drug maker Daiichi Sankyo. In January 31, the Delhi High Court allowed Daiichi Sankyo to enforce a foreign award ordering Malvinder Singh, Shivinder Singh and 13 others to pay Rs 3,500 crore for allegedly luring the Japanese drug maker to purchase Ranbaxy by withholding information.